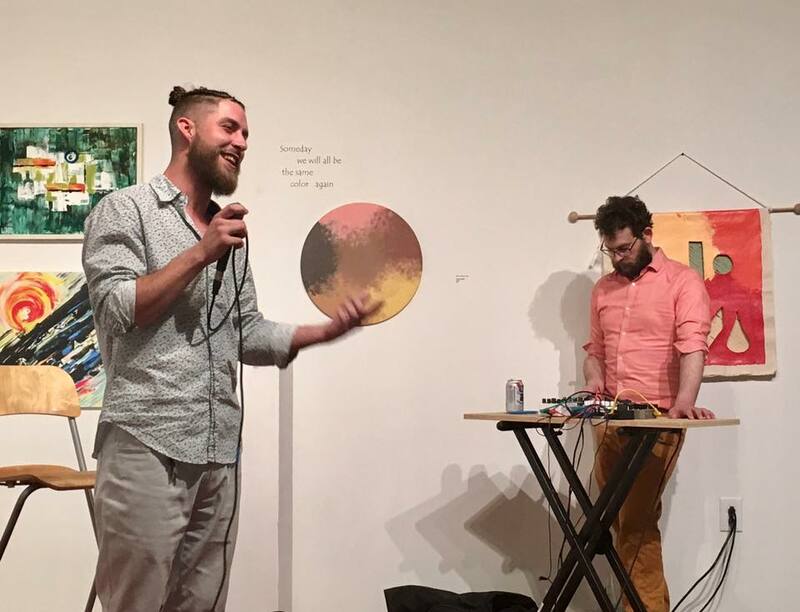 Tongue & Groove holds an open mic to share poems, music, stories, and the like, every second Sunday of the month in the Main Gallery. List at 7. Show at 7:30. 7-minute slots. (2 songs max, musicians). Cohosts Anna Weaver and Ben Molini welcome poets, musicians, jugglers, mimes, whatever...anything but comedy (which is not to say you can't be funny).